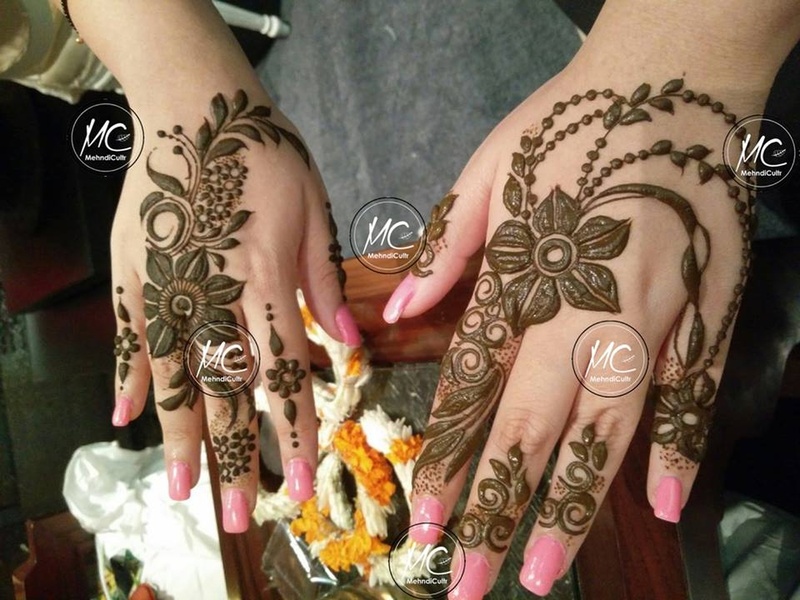 Henna Divine - The Mehendi People, based in Adajan, Surat, offer their services for every bride. Their efficient artists can adorn your hands with exquisite mehendi designs that will perfectly complement your bridal attire. 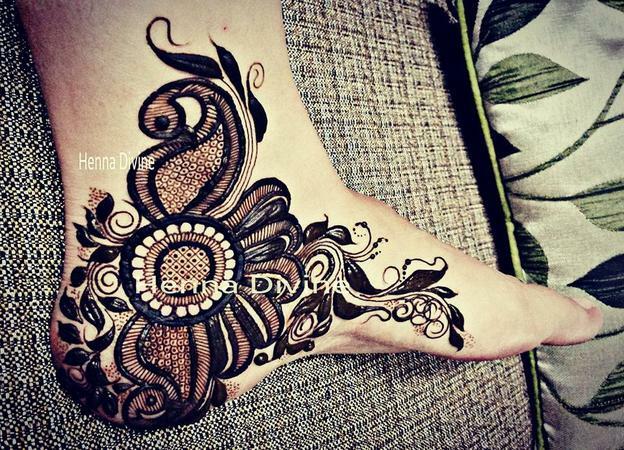 Henna Divine - The Mehendi People is a bridal mehndi artist based out of Nizampura, Baroda . 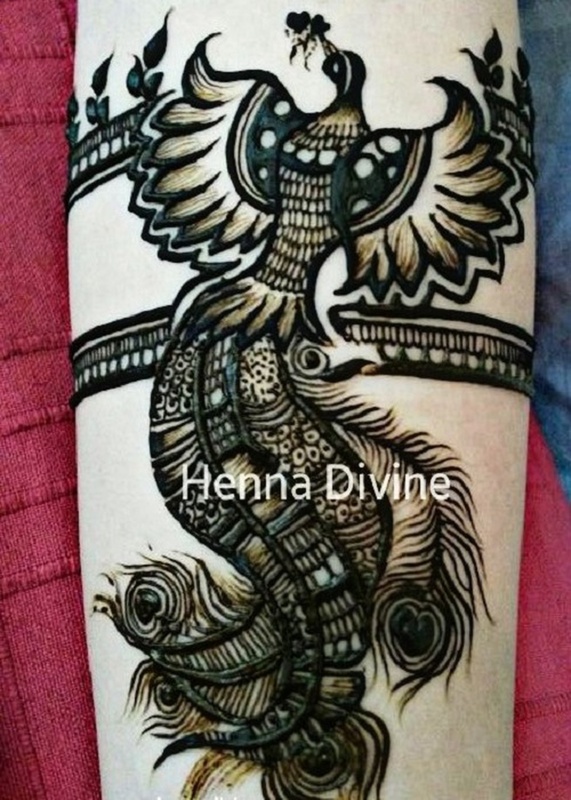 Henna Divine - The Mehendi People's telephone number is 76-66-77-88-99, Facebook page is Henna Divine - The Mehendi People and address is Nizampura, Baroda. 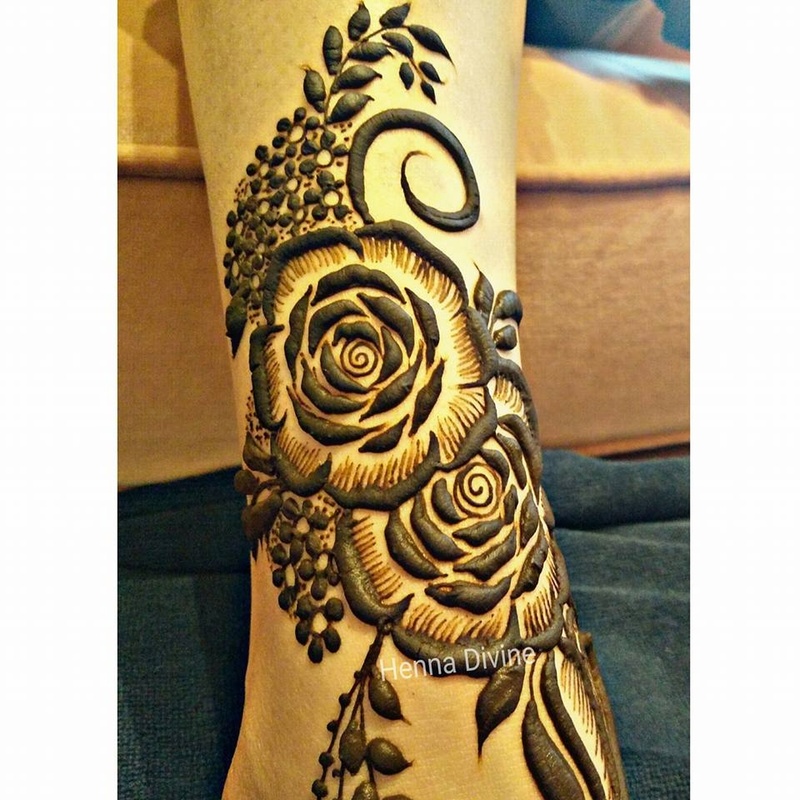 In terms of pricing Henna Divine - The Mehendi People offers various packages starting at Rs 10000/-. There are 1 albums here at Weddingz -- suggest you have a look. 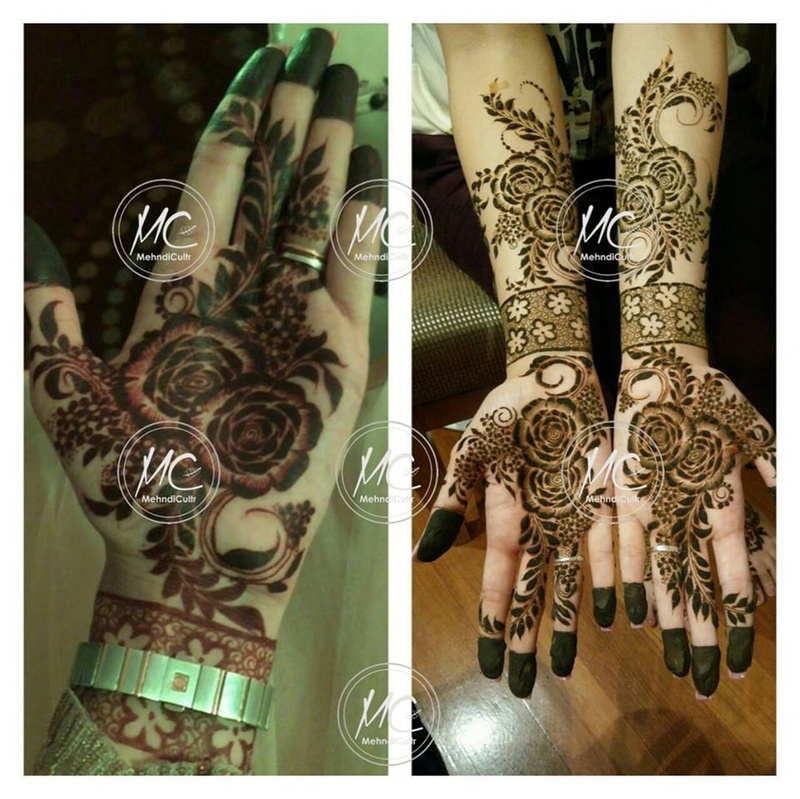 Call weddingz.in to book Henna Divine - The Mehendi People at guaranteed prices and with peace of mind.